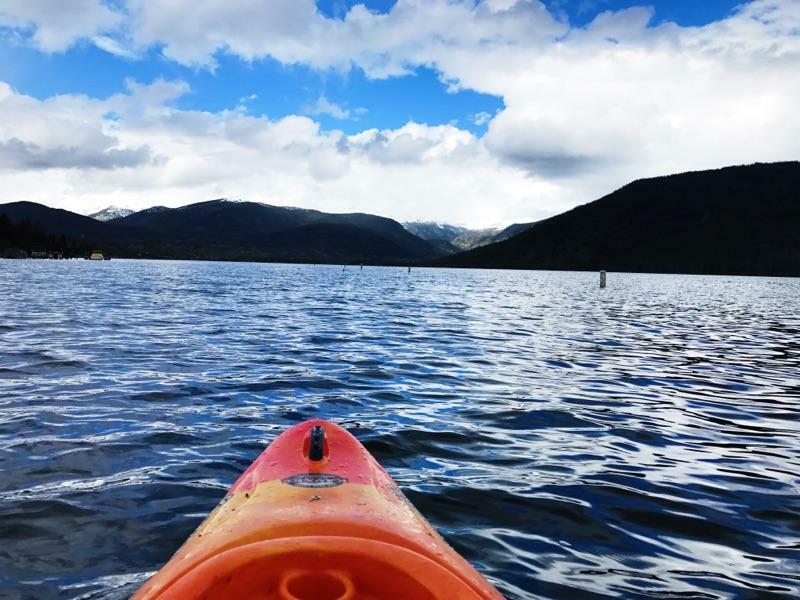 New this season, Kayaks are now available to rent at Trail Ridge Marina. These are great for families to take out and enjoy Shadow Mountain Lake directly from the docks at the Marina. 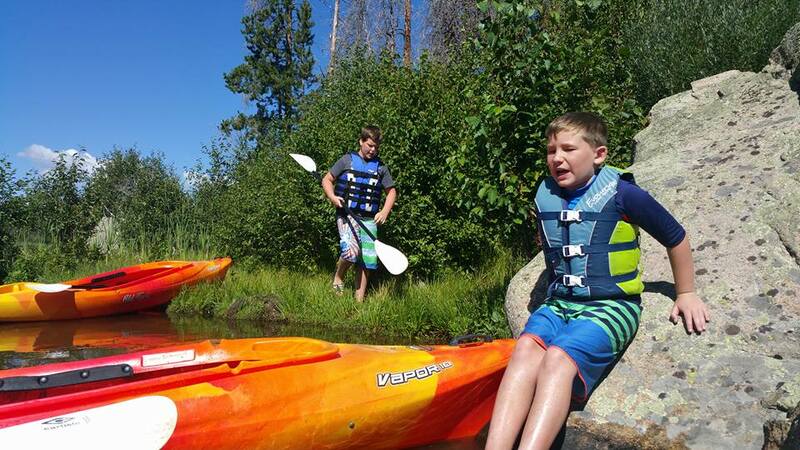 Have fun taking turns paddling a Kayak along the shore.